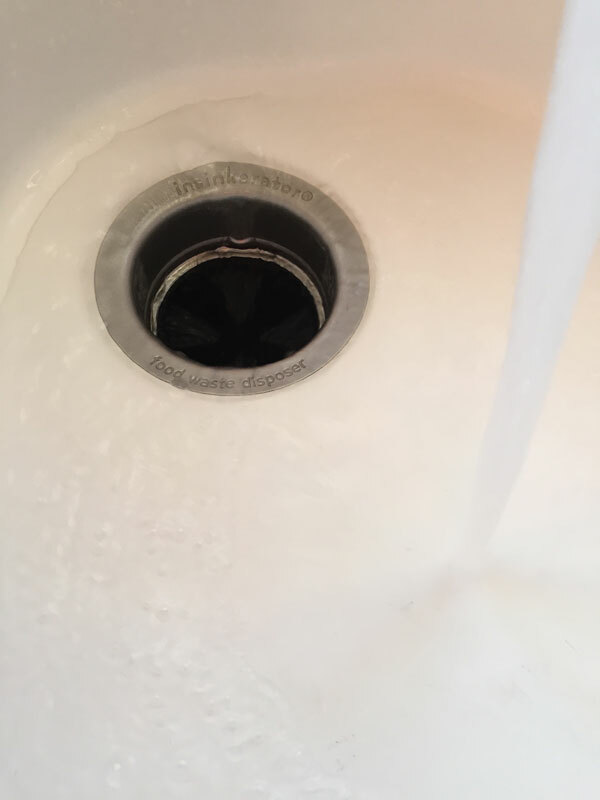 Here’s a question I get asked a lot: How can I stop my garbage disposal from having that horrible, foul disgusting smell? I too have this problem on occasion. So, what’s the solution? First, make sure your disposal is cleared of all food products. You can do this by running the disposal throughly with cold water. Continue until the disposal is clear. You should hear a humming noise. Second, to get rid of the odor, quarter a citrus peel. Orange, lime or lemon peels work just fine. Then, turn the water on, along with the disposal, and throw in the peels. This trick is sure to freshen up your kitchen while eliminating residue off your disposal blades. If you don’t have any fruit peels lying around, try the “two cup method”. To begin, make sure the disposal is clear of all food products, as noted above. Then, pour in one cup of baking soda and one cup of vinager. The water and the disposal should be off. Wait for the substance to finish fizzing. Finally, turn on the water, letting it run through the drain, before turning on the disposal. Again, this method will clear the blades of any residue. It also kills the bacteria that collects along the under side of the disposal’s rubber opening. Try either of these methods the next time you experience those unwanted odors in your kitchen. If you detect a larger issue at hand, it’s possible that your disposal has served it’s time and simply needs to be replaced. In that case give my husband and his team of expert professional plumbers a call at 402-895-1212, and let them take care of your family. Big or small we do it ALL! !